IPL 2018 social media insights: Can DD beat RR to stay in the game? The IPL league standings were shaken up yesterday, following a huge victory by Royal Challengers Bangalore (RCB) against the current holders, Mumbai Indians (MI). The chances of this repeating are quite significant, as the current wooden spoon holders Delhi Daredevils (DD) take on Rajasthan Royals (RR) – a side that is striving hard towards playoff positions. DD’s spark, following a change in captaincy, seems to be fading following their loss against CSK, while RR is yet to find any kind of consistency in all departments of the game if they want to keep their playoff chances alive. All in all, an exciting match-up is on the wings, with both teams looking to post some much-needed points on the table. The DD vs. RR match is going to be intense, and one can sense this on social media, too, as supporters of both teams have been pretty active on the social channels. 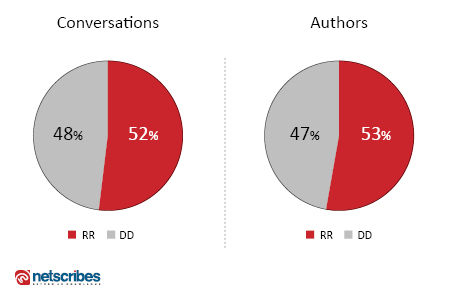 Based on the scales and social media metrics, such as visibility, favourability, and the affinity indexes, RR edges out DD marginally in terms of support on social media. It is heartening to see so much support for both these sides, despite their lackluster performance this year. Will Shreyas Iyer and Rishabh Pant fire again for Delhi? Will the underfire Delhi bowling set the record straight today? Has Sanju Samson’s purple patch gone for good this season? Can Jofra Archer continue his merry run with the ball? What do the social media results say? RR edges ahead of DD in terms of support on social media. No surprises here, given their loss against CSK. A majority of social media fans trust DD to outpace RR in today’s match. However, the affinity index tells us a different story. Here, RR surpasses DD in terms of support on Twitter and Facebook. 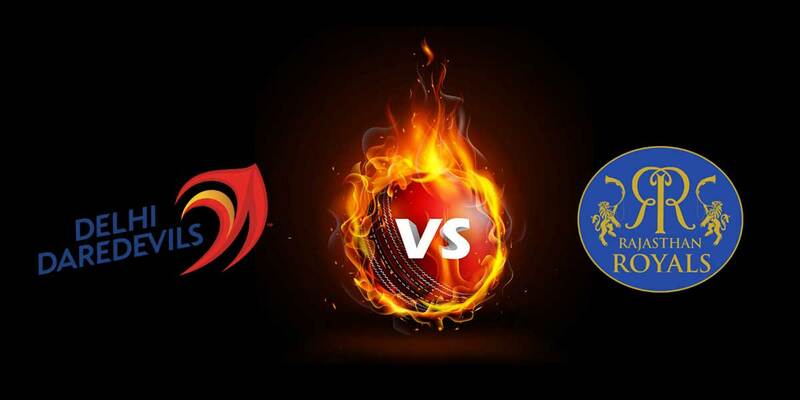 Opinions surrounding the result of the match is prominent on social media channels, as both DD and RR fans predict the winner. Some fans are also curious to find out who will pick up the most number of wickets in the match. 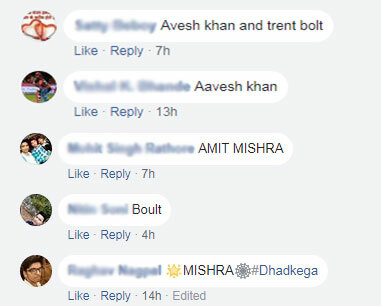 Names like Amit Mishra, Avesh Khan, and Trent Boult are making rounds on social media pretty frequently. What to expect from tonight’s game?